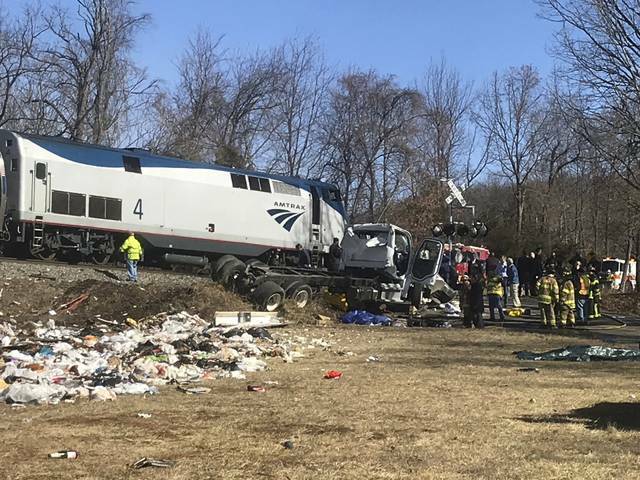 Sorry, but AMTRAK crashes don’t just occur like this when they’re carrying a trainload of GOP congressmen; they’re made to happen! Especially on the very day following Trump’s unusually successful SOTU address. 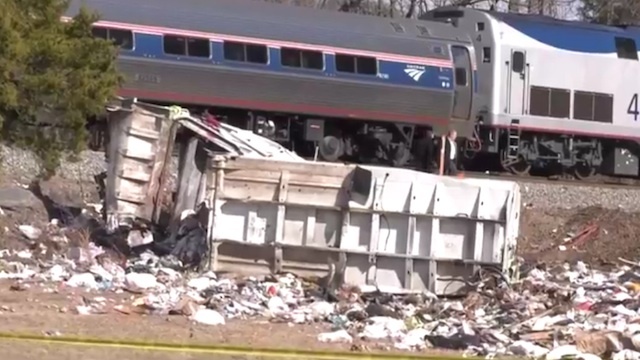 And, right after many Republican congressmen decided to jump on the Trump Train to the GOP Greenbrier Retreat. 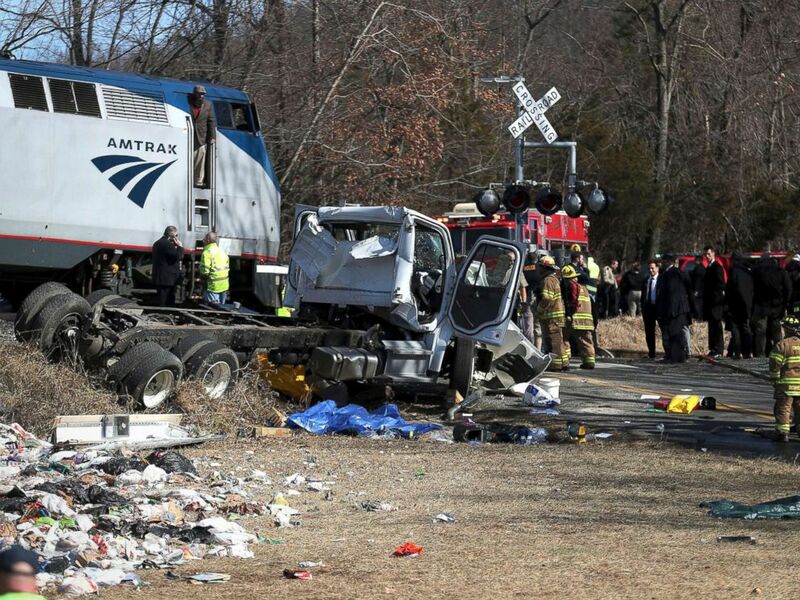 Even Speaker of the House Paul Ryan and prominent GOP Senators were on board the train that collided with … … … a GARBAGE TRUCK ? ! ? ! 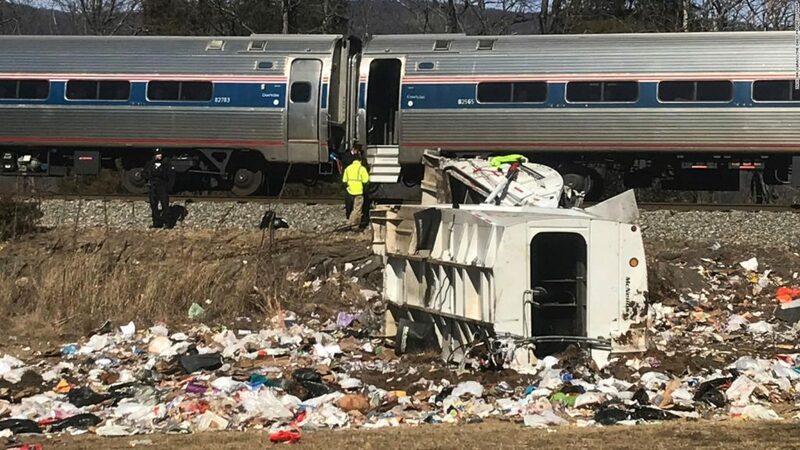 How ‘symbolic’ for Deep State to purposefully engineer in order to avert their own FISAgate train wreck. What the FBI, DOJ, CIA and DNC will do to prevent the imminent release of the highly radioactive FISA Memo. 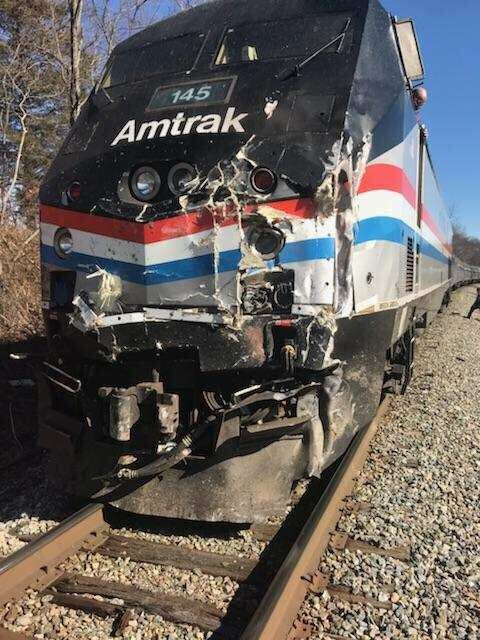 Was the D.C. Amtrak train crash engineered to threaten Republican congressmen because of the FISA Memo release?